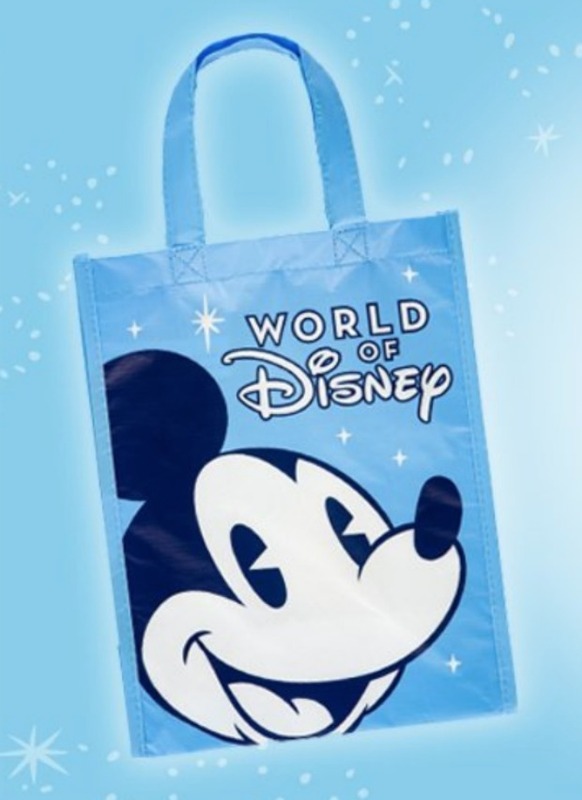 Guests who attend the Grand Reveal of the World of Disney at Disney Springs on Saturday, October 27 will not only get to experience the all-new magic that has been added, but those who make a purchase between 10 a.m. and 12 p.m. will receive a complimentary small-sized reusable bag as part of the celebration. The qualifying in-store purchase is based on a single transaction and is valid while supplies last. This offer is subject to change at any time without notice.